Directions After Smitten cleansing and toning apply gently over face and neck. I love this moisturiser. 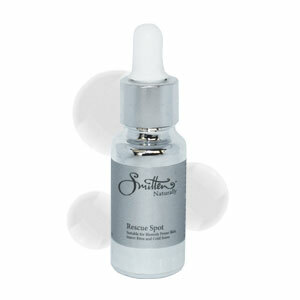 I use it day and night and add the serum when I need extra nourishment.